The top food and wine magazines are a small, selective set of publications with limited space each year. 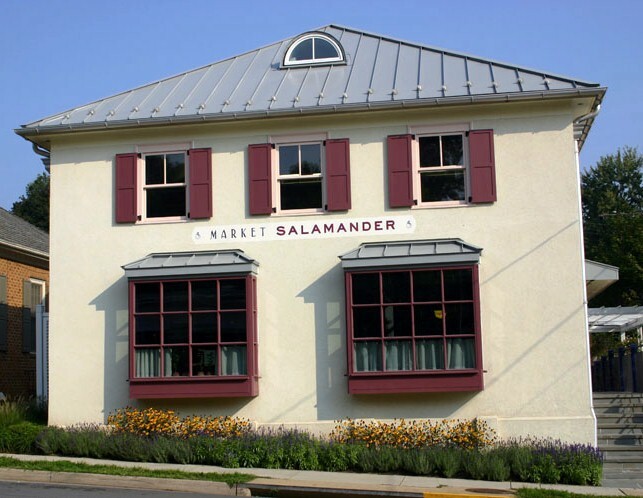 Market Salamander was just one of many new upscale markets opening around the country that year. The challenge was to get the attention of the top consumer food magazines. The strategy was to meet with editors from top food publications in New York and present the products and chef in person. The "Tailgates-to-Go" presentation was particularly unique including environmentally friendly dinnerware, utensils that resemble silverware, Virginia piedmont themed menus with locally grown produce and secret spice recipes from James Beard nominee Todd Gray all displayed in a specially designed Market Salamander to-go box. Each of the boxes included serving instructions which were personalized for each of the editorial meetings, just as it would be for people who would order the product from the Market. The Market received coverage in many magazines including Bon Appetite, Food & Wine, and Food Arts. The initial media buzz at the launch still prompts calls from food writers. Circulation in targeted publications has surpassed 10 million readers to date.